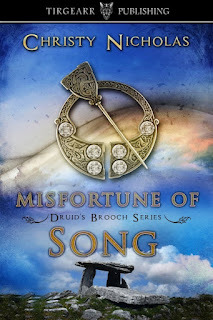 When Orlagh falls in love with an itinerant bard, Maelan must rule with an iron fist to keep her from running away. However, her rebellion against his strictures results in disaster and he almost loses her in the same way he lost his beloved wife. Maelan must make some difficult decisions and bargains with the Fae to save his granddaughter’s life and future. Can he save her happiness as well? 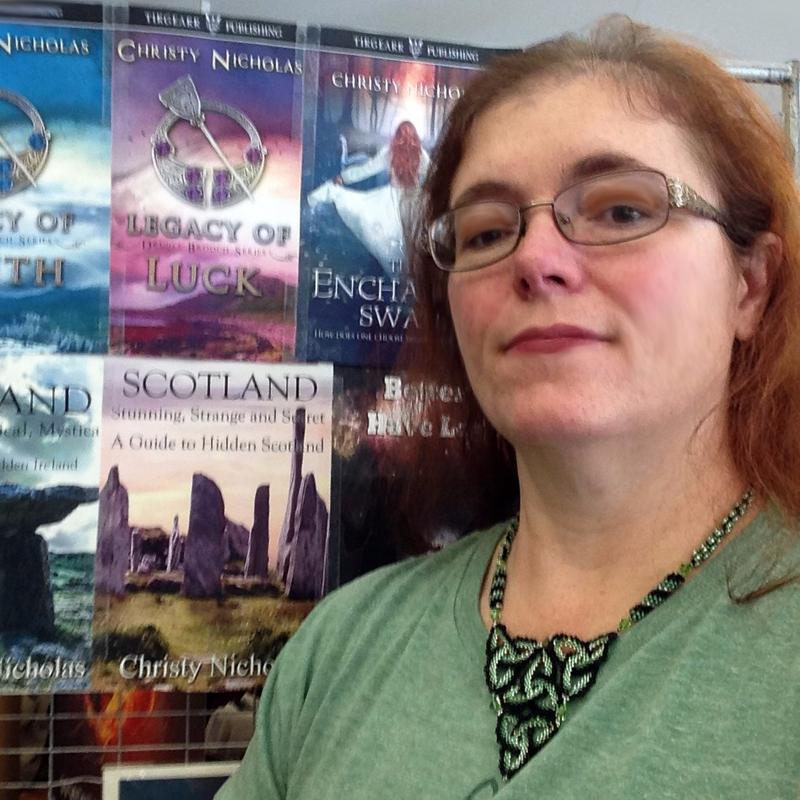 Christy Nicholas, also known as Green Dragon, is an author, artist and accountant. After she failed to become an airline pilot, she quit her ceaseless pursuit of careers that begin with 'A', and decided to concentrate on her writing. 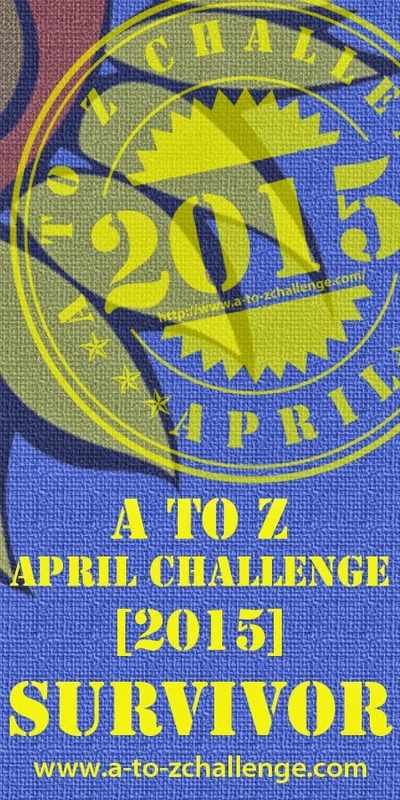 Since she has Project Completion Disorder, she is one of the few authors with NO unfinished novels. Christy has her hands in many crafts, including digital art, beaded jewelry, writing, and photography. In real life, she's a CPA, but having grown up with art all around her (her mother, grandmother and great-grandmother are/were all artists), it sort of infected her, as it were. She wants to expose the incredible beauty in this world, hidden beneath the everyday grime of familiarity and habit, and share it with others. She uses characters out of time and places infused with magic and myth.